If you are a fan of online slots games and you love playing the same, you are most definitely familiar with Playtech, the largest provider in the online casino community. They are one of the most innovative and active among the producers, and it is not a surprise since they employ around 5,000 people to work in all their offices in 17 countries around the world. 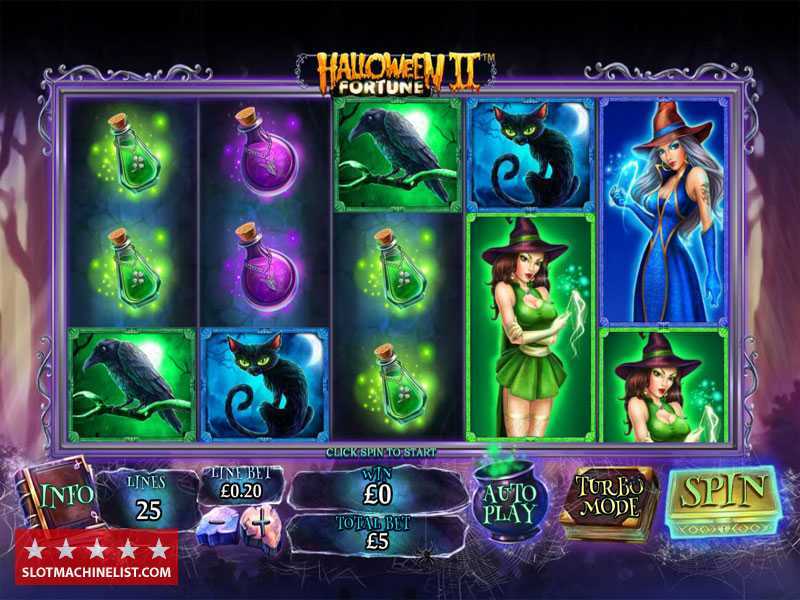 Their range of products is very broad, as they now offer more than 600 Games across multiple channels, amongst which are Slots, Poker, Table & Card Games, Live Dealer Games, Bingo, Lottery, Scratch cards, Sports-betting, Virtual Sports and more. Playtech also has a wide range of products that operate in the brick and mortar casinos, like tons of land-based online slot machines. The very first signs of existence were shown by Playtech in 1999, where Teddy Sagi created the company in Tartu, Estonia. Together with few friends and co-workers in the casino software engineering and multimedia industries managed to find a mutual language. Their first casino was launched in 2001, and since then it managed to grow and become the world’s largest international designer, developer and licensor of web and mobile application software to the digital gaming industry. Playtech is one of the pioneers in the online gambling, and they have been working actively for over 18 years to create some outstanding software and content that would be exciting as well as some lucrative prizes to its players. All of the Playtech games are with awesome graphics, a design that will make you fall on your arse, and bonus features that are unlike any others. With a range of more than 600 games, Playtech’s vast armoury offers something incredible. Let’s see the games in different categories. This company has always focused on slots more than they do on any other game category in the online casino industry. 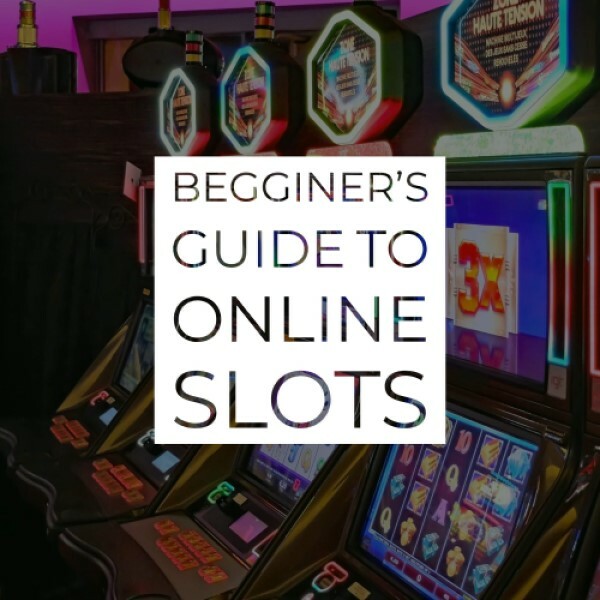 Their slots are already well-known on the market, and you will most definitely hear a slot game that’s being already repeated tons of times across the casinos you are playing at. Slots are not the only thing to come out of the Playtech workshop, as there are many other categories of games that you can play, have fun and earn few bucks. You can’t consider being at the top of the casino industry with your innovations if you don’t cover every category of players there are in the world. Because of this reason, there are over 100 games that are coming out or Playtech and fall under the Table Games category. These games are one of the most innovative ones and will most definitely bring you super satisfaction as well as a lot of positive rewards. Genie’s Hi-Lo, and many more. Mega Ball, and many scratch cards. The mobile version of almost all of the games works professionally and without any interruption. Since Playtech knows they can’t be among the top producers if their mobile platforms are not working, they have been striving to create the most responsive platform for playing the slot games on mobile device, and now they are playable on the device in your pocket, regardless of which operating system it uses (Android, iOS, Windows). If you don’t want to play on the go, you can always use your tablet, Lap Top or PC to play the games, which will run as good as on mobile. There are various of platforms that support Playtech games. In here, you can find the instant play, download version and mobile. 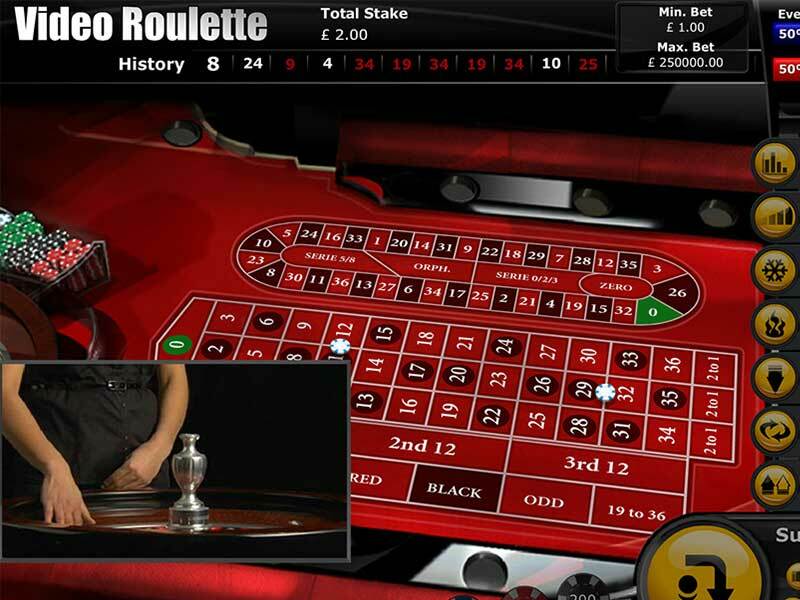 There are also a complete section with live dealer games, which are also available across all of the platforms – something that is not the case with the other large providers. One of the defining features of Playtech games are the superb quality graphics. These are complemented by excellent sound effects to create an immersive and entertaining playing experience. The user is more than friendly, and it enables you to quickly load the game and navigate through the site and various of different games, options and services. 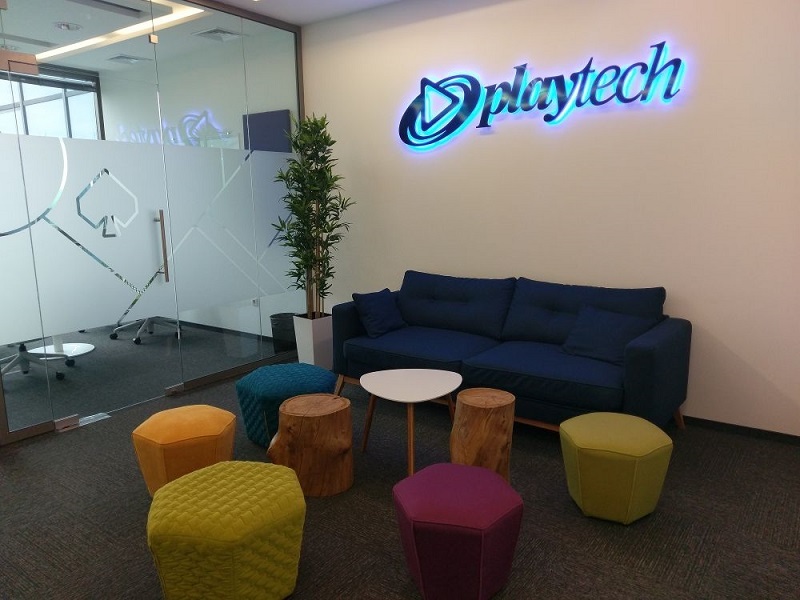 Playtech is always focusing on the safety of its clients and people who are playing their games. The safety is pretty important as one bad word can go out and ruin something that’s been built for more than 15 years in this case, therefore, without a risk, you can be sure that your personal information, financial information and everything that gets under the category of PPI gets safely stored and unable to read by outside sources. If you haven’t already had a chance to try some of the Playtech’s games, you don’t have the right to talk. Go ahead and do that now!